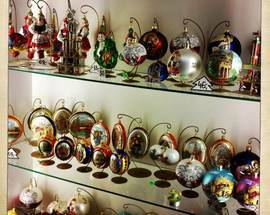 Few things are more nostalgic, enduring and sentimental to family members than a Christmas ornament, especially one that comes from such an overtly Catholic and family-oriented country as Poland. 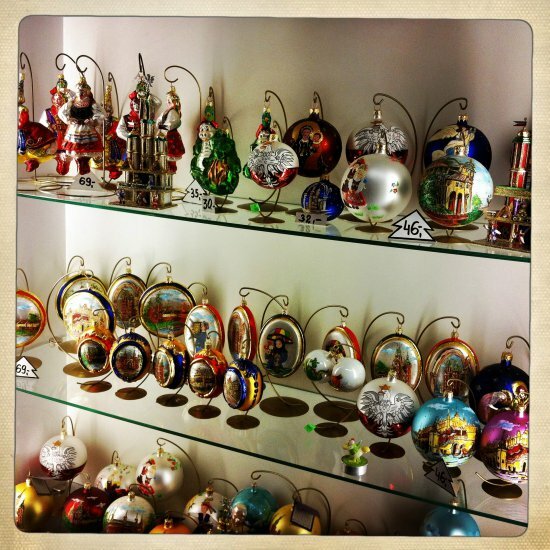 Calik exports their signature baubles to the US, Canada, Germany and Australia and designed an entire collection for millionairess Ivana Trump. 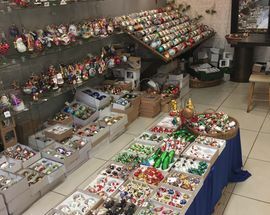 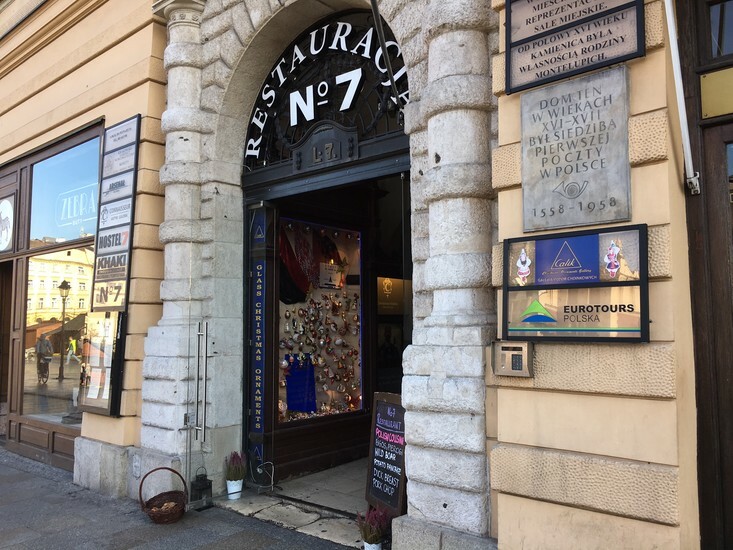 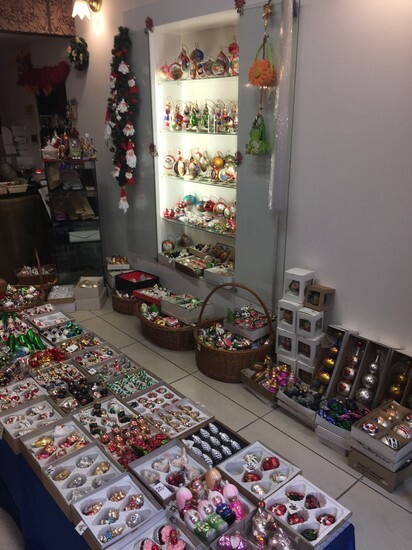 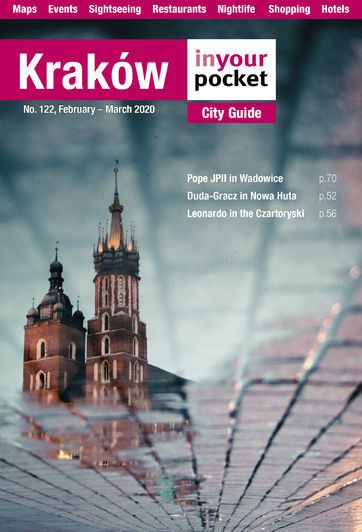 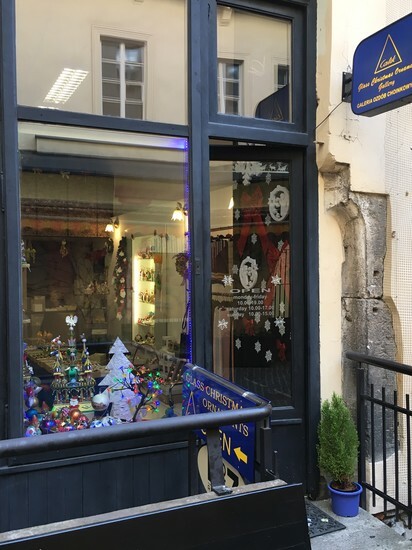 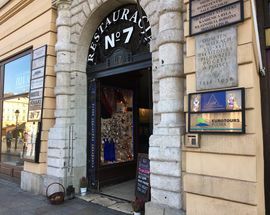 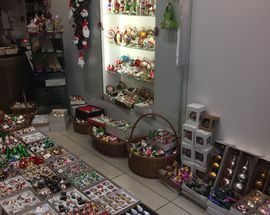 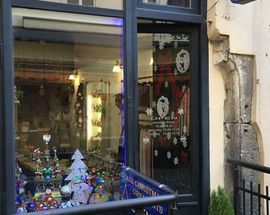 They'll custom design an ornament for you as well, and you can visit their shop hidden in a courtyard off of the Rynek in any season. 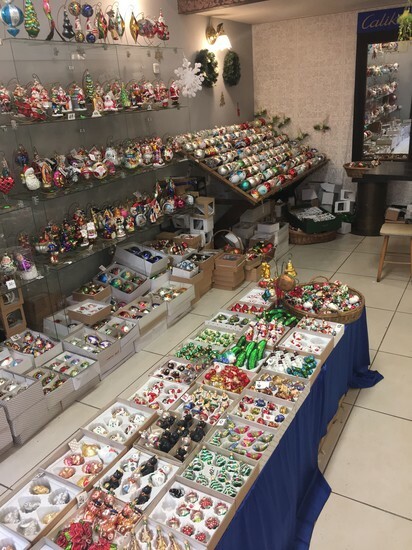 Open 10:00 - 19:00, Sat 10:00 - 17:00, Sun 10:00 - 15:00.